We have art doll charms, bird and butterfly charms, clocks, keys and crowns, fairies and angels. 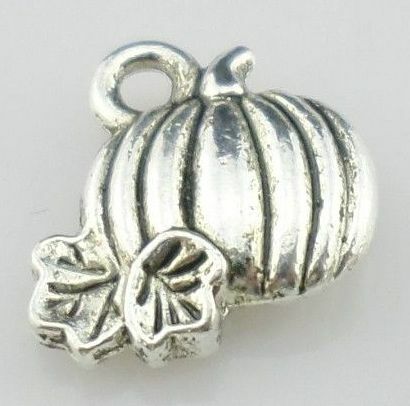 We also have jewelry findings, and lots of charms for Christmas, Valentine's Day, St. Patrick's Day, Easter and Halloween and well as lots of snowflake charms. Here we have a variety of charms in silver, antique gold, bronze and copper. 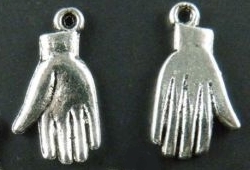 Charms for your artist trading cards, altered artwork, necklaces or charm bracelets.